The following points will outline the criteria and procedures for the annual scholarship awards program. 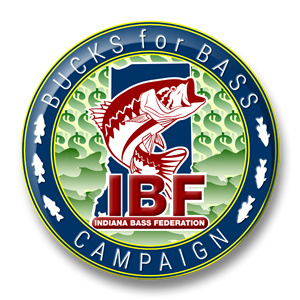 Be the child, grandchild or ward, 25 years old or younger, of an Indiana Bass Federation member who has been a member of the Federation at least 12 months. 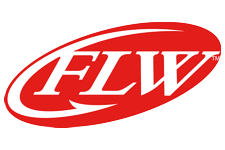 Students must complete the application, write an essay discussing what fishing has meant to them or to someone close to them, and submit their high school or college educational transcripts. Students may apply more than once but previous winners are not eligible. The application and required items must be received by an IBF officer by the December State meeting, Zone Directors will review and judge applications for their respective zones. Applications will be judged based on GPA, essay, and other criteria as determined pertinent by the Directors. While any field of study is eligible additional consideration will be given to those studies which would be beneficial to fish management or environmental improvements.